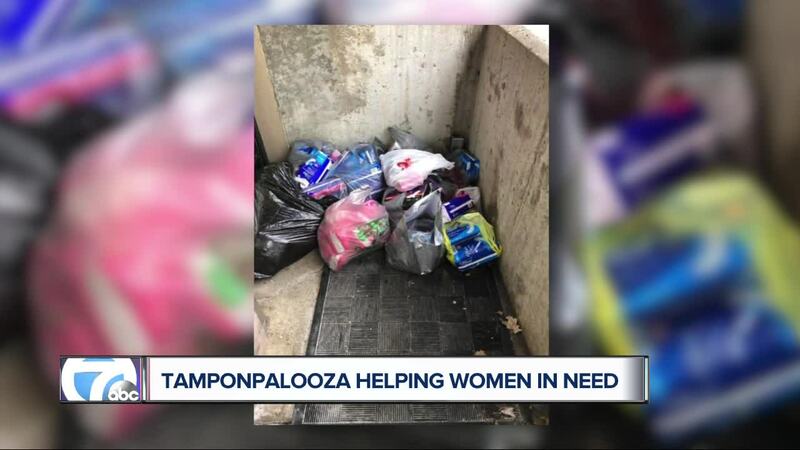 DETROIT (WXYZ) — Brasshole Entertainment proudly the 5th annual Tamponlooza 2019. Created by the host of Sound Off Sundays, Tamponlooza is aimed at collecting and distributing feminine hygiene products to local shelters and women in need. The event will take place on Sunday, January 20, from 7 p.m. until 10 p.m. at the Baltimore Gallery, located at 314 E. Baltimore in Detroit.